Convenience is everything in today’s fast paced world. 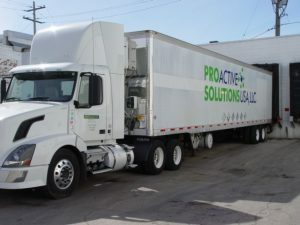 Aside from chemicals, unmatched service and support, ProActive Solutions USA provides a wide array of industry specific, complementary offerings to make your sourcing life easier and more cost effective. We carry a wide variety of foam, antibacterial foam, and lotion soaps in addition to hand sanitizers to meet every need. We carry our own brand of proprietary products, in addition to Best Alpet®, in all sizes from hermetically sealed cartridges to 55 gallon drums. We also provide dispensers and equipment for all products we provide. 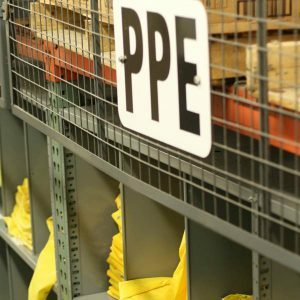 We provide a full line of Personal Protective Equipment including eye & ear protection, aprons, lab coats, nitrile & latex gloves, boots, and rainwear are just a few categories you can add to your orders. Brands are available including; Tingley, Safetyzone, Howard Leight, IVEX, Honeywell and many others. 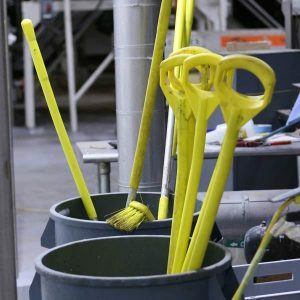 We have all the tools you will need including: brooms, brushes, squeegees, mops, handles, shovels, and a wide variety of color coded tools giving you all the flexibility you need to design an effective sanitation system. 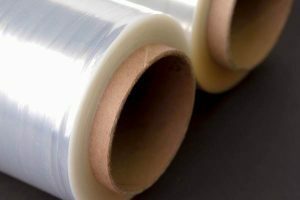 We are your source for all your stretch film needs; in every gauge for both hand and machine film. We also carry a full-line of carton sealing tapes in both hand and machine rolls. 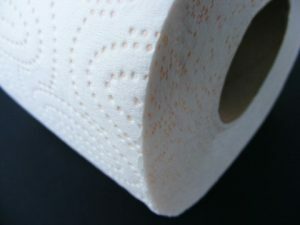 We carry a full-line of commonly used paper products including toilet paper, roll/sheet paper towels and facial tissues. For heavier use applications, we also stock both woven and nonwoven wipes such as teat wipes, DRC wipes, Spunlace and Airlaid. ProActive Solutions USA, LLC believes in taking the guesswork out of our business whenever possible. We will work with each customer to provide shipping and delivery services on our Pro Transport service trucks. Given reasonable lead times and distance from our planned and scheduled routes, our team will coordinate shipments for our customer base. We accomplish this by using our fleet of box trailers and tankers. We use our own equipment whenever possible to deliver our high quality product lines, on time, to your door. On time delivery is very important to us and is constantly being monitored. On our return, Pro Transport will pick up and return our supplied containers (drums & totes) provided adequate notification. Talk with your field sales representative or one of our customer service representatives regarding the scheduled routes in your area. We appreciate your ongoing support of our Pro Transport service. As a ProActive Solutions USA, LLC customer, we look forward to serving you.